1 All Model 870'" Wingmaster® shotguns have 3"and 3 chambers and will cycle 23A" shotshells. 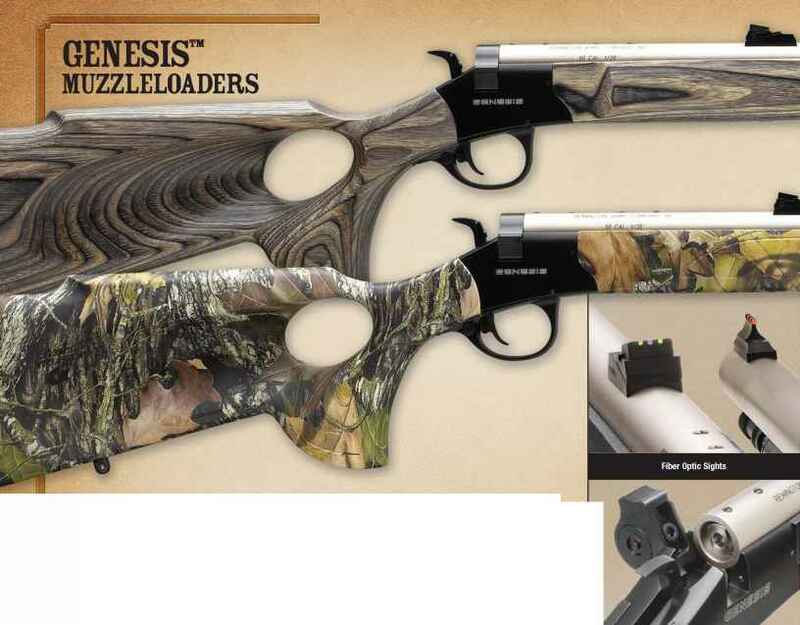 2 NOTE:All Model 870'" Wingmaster® and Model 870'" Wingmaster® Super Magnum'" shotguns with a Rem'" Choke ba/rel come equipped with Improved Cylinder, Modified and Full Rem'Choke tubes. 3 Model 870'" Wingmaster®shotguns have 3" chambers, unless otherwise noted, and will cycle 23/'" and 3"shotshells. .410 bore will cycle both 2 V and 3"shotshells.